According to our friends at iFixit, you can fix many iPhone problems yourself for less than the price of a professional repair or new phone. And despite the fact that the iPhone looks like it’s a single, seamless piece of aluminum, you can take it apart without an engineering degree. And screens, which can easily break with a fall to the floor, are also simpler to replace than they seem. “This used to be a tricky and time-consuming DIY — but starting with the iPhone 5, Apple designed the display to come off first and that has dramatically simplified the repair,” Clapp says. The trick is you need the right tools (you’ll notice your iPhone only has two visible screws, and neither fit a standard screwdriver) and good instructions, since Apple provides none. One thing you can’t usually fix is serious water damage. While your old-model iPhone may survive a splash, dropping it in the pool is another thing entirely. “Oftentimes water damage causes corrosion, which damages the components in your phone,” Clapp notes. Though conventional wisdom says a bag of rice saves waterlogged electronics by absorbing the liquid, it can’t cure corrosion. Can I really fix my broken iPhone? The trouble with fixing a broken iPhone is that it doesn’t come with a repair manual. Still, it only takes a bit of know-how to dive into repairs yourself. The first snag: Apple uses a proprietary “pentalobe” screw on iPhones, and you’ll need the right screwdriver before you can even consider taking the phone apart to repair it. After you have that, you may be surprised at how easy it is to get at the internals. Once unscrewed, you can remove the iPhone’s screen (with care; iFixit has instructions on how to remove the screen of the 6s for replacement) and get to everything inside. Though the iPhone looks daunting, it isn’t nearly as challenging as it seems. “We believe that anyone at any skill level can do common iPhone repairs,” Clapp says. “With the right parts, tools, knowledge of the device you’re working on, and a little bit of confidence, repair is easier than you’d think. Users of any skill level can replace the battery, screen, speakers, and more. Spend time researching the repair online, then take it slowly when you work on the phone to avoid mistakes. With just that advice, you’ll find you’re able to fix the most common iPhone problems without shelling out hundreds of dollars for a replacement. However, some things will be beyond the repair skills of anyone but a professional. Anything wrong with the motherboard, chips and associated components will take expertise — which means a professional fix or outright replacement. 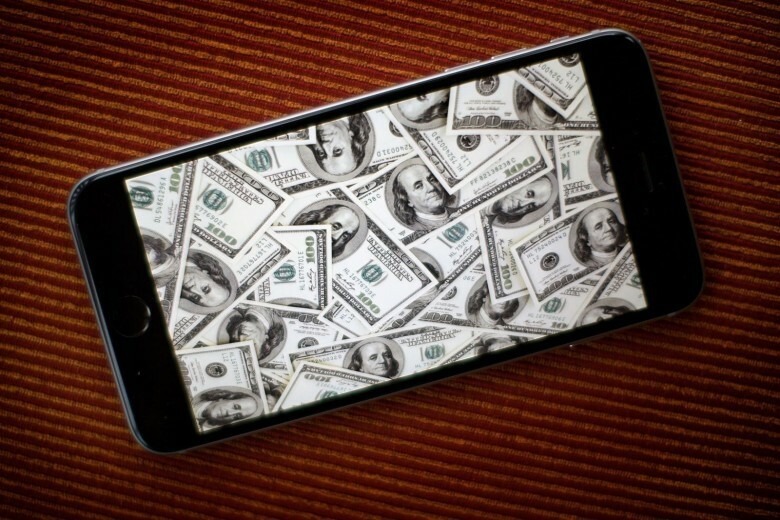 What will it cost to fix my broken iPhone? Fixing your broken iPhone yourself is a great way to save money. With Apple’s extended warranty program, AppleCare+ ($129), you’ll pay $29 to replace the screen. Apple will replace your iPhone screen without a warranty for $129. Replace the screen yourself with an all-new screen for $149.95 (which includes tools). Prices at local repair shops can vary widely. Expect to pay anywhere from $100 to $250 to replace a screen. If your phone is still under warranty or AppleCare+, and the battery is at less than 80% of its original capacity, Apple will replace the battery for free. Replace the battery yourself for $44.95 (with tools). Local repair shops, again, can vary, but expect to spend around $70. Apple will replace your iPhone battery for $79 if you don’t have a warranty. In short, unless you’re having very serious issues, the cheapest route is almost never going to be replacing your phone; repairing it is likely to cost less. 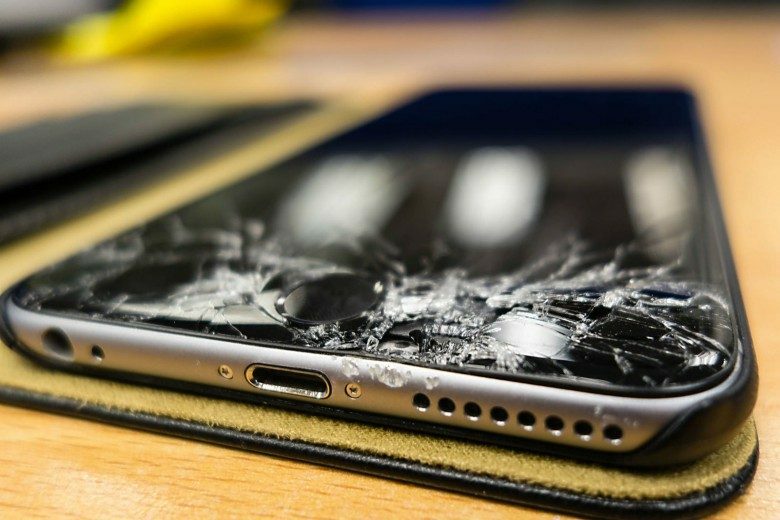 Even if you’re uncertain of your DIY skills, even paying Apple for common repairs without a warranty is still more economical than buying a new phone outright. If you’re using a malfunctioning phone as an excuse to buy the latest model, then by all means, don’t let us stop you — but if you’re looking to save cash, investigate repairing it rather than replacing it. Should I buy AppleCare+ for my new iPhone? You have a 60-day window after buying a new iPhone to decide if you want to upgrade to Apple’s extended warranty, which costs $129 for new iPhones. It offers two years of coverage and support for your gadget — replacing faulty hardware, providing software support, and fixing up to two incidents of accidental damage. While the accidental damage coverage is nice, it comes with an additional fee: $99 per incident for the latest model phones. This extended warranty offers great peace of mind, and some people may find the software support alone to be invaluable. However, if you’re just looking at the cost of repairing your phone, AppleCare+ doesn’t typically come out on top… even if we just consider the cost of taking your phone to Apple for an official repair. Let’s compare costs for an iPhone 6s; again, we expect the costs for the iPhone 7 to match these prices. With AppleCare+, you would pay a total of $158 (the $129 AppleCare+ cost and the $29 accidental damage cost). Without AppleCare+, you would pay Apple $129 to replace your screen, a $29 savings (assuming you didn’t have any other phone problems). With AppleCare+, you’d pay nothing, as long as your phone had less than 80% of its original battery capacity. That brings the price to a total of $129 for the cost of AppleCare+. Without AppleCare+, you would pay Apple $79 to replace your battery. Unless you’re very unlucky and need several repairs over the course of your iPhone’s life span, AppleCare+ is hardly a deal. However, for those who want the support, AppleCare+ is a great way to get it. If you are set on buying a new iPhone, we would recommend looking at the last-generation modelfor the best price. And, if that doesn’t appeal, hold out until Black Friday, when we’re likely to see our first discounts on new iPhones — though we don’t expect them to be jaw-dropping. Readers, what do you do when your iPhone needs repairs? Do you fix the phone yourself, take it to a local shop, have Apple repair it, or buy a new handset? Let us know in the comments below!